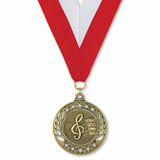 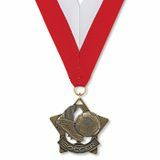 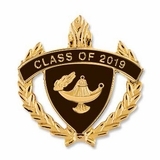 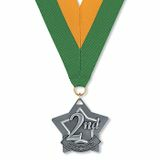 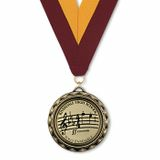 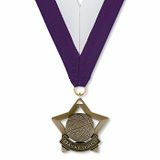 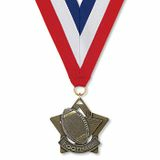 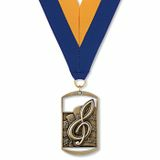 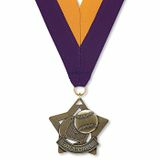 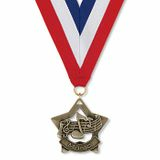 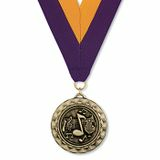 This new Custom Medallion is perfect for honoring achievements in large groups. 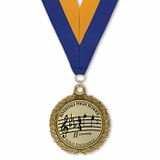 Customize this item to incorporate school name, artwork and personalized message to create a long-lasting memory for band members! 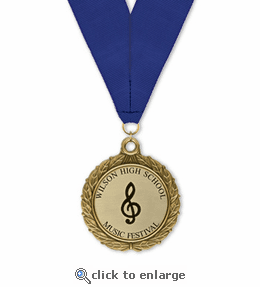 Submit your custom artwork (click here for artwork specifications). 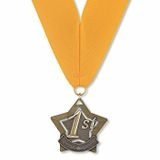 Please send your vector based artwork as an attachment via e-mail to artwork@awardemblem.com and include your name and purchase order number in the e-mail subject line and the business or institution name in the message body.